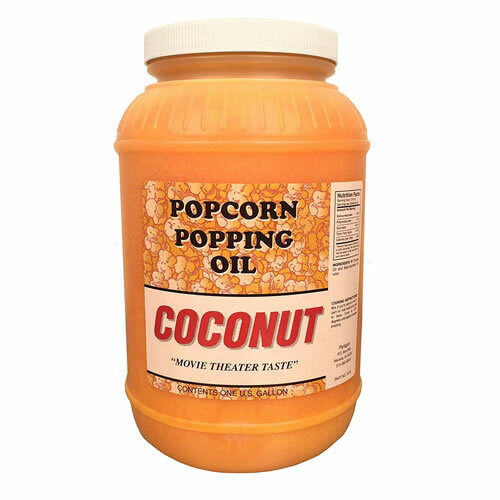 Prepare movie-theater-style popcorn in the comfort of your own home with this coconut oil from Paragon. Intended to be used with a Paragon popcorn machine, this oil produces golden-colored popcorn with exceptional flavor and aroma and that tastes just like popcorn you’d get at a movie theater. No refrigeration is required. Included is one gallon of coconut oil that weighs 8.25 pounds.